Serè is a dry wind that comes from the interior peninsula. This wind is ideal to get the best conditions of the vineyard because it prevents the development of fungal diseases. 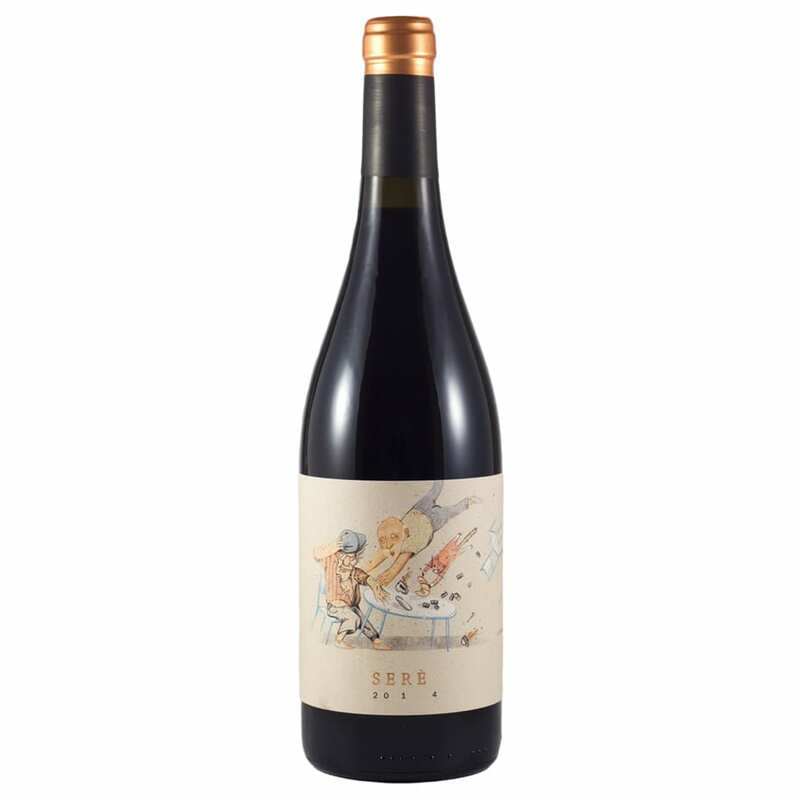 Blend of Grenache and Carignan grapes, from 10-40 years old vines, 5 months in French oak. Manual harvest. The label reflects the tribute to the elderly peolple, the ones who planted the varieties Grenache and Carignean and adapted very well in the Montsant region.